Transitional Care Management hires clinical professionals and support staff who strive for excellence. 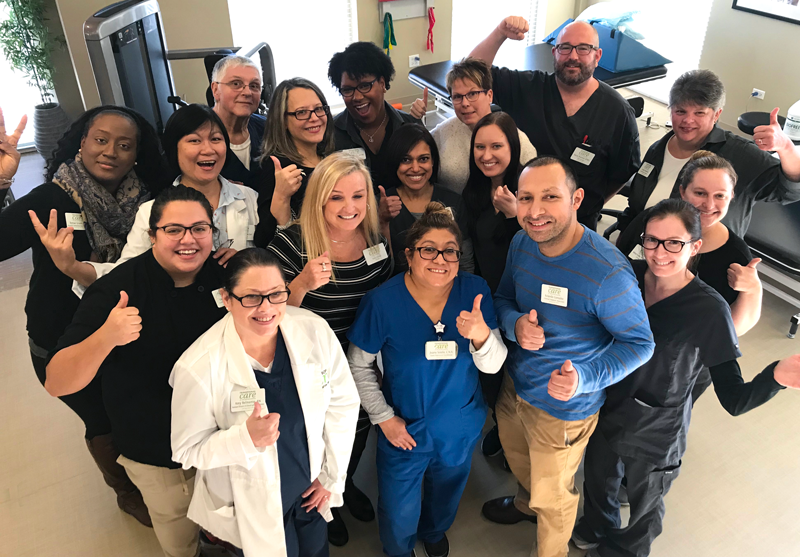 We employ those who are patient advocates, team players, compassionate and committed to their profession.Transitional Care seeks team members who are willing to continuously improve their skills through mentorship and continuing education. 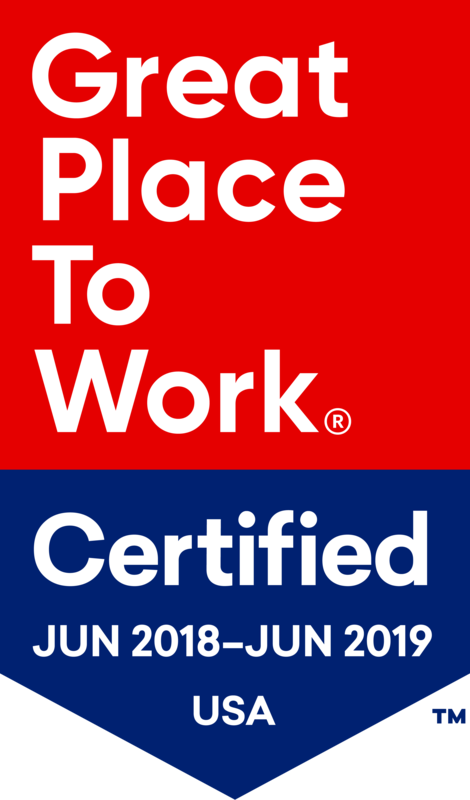 Great Place to Work Institute honored Transitional Care of Arlington Heights with certification as a Great Place to Work. 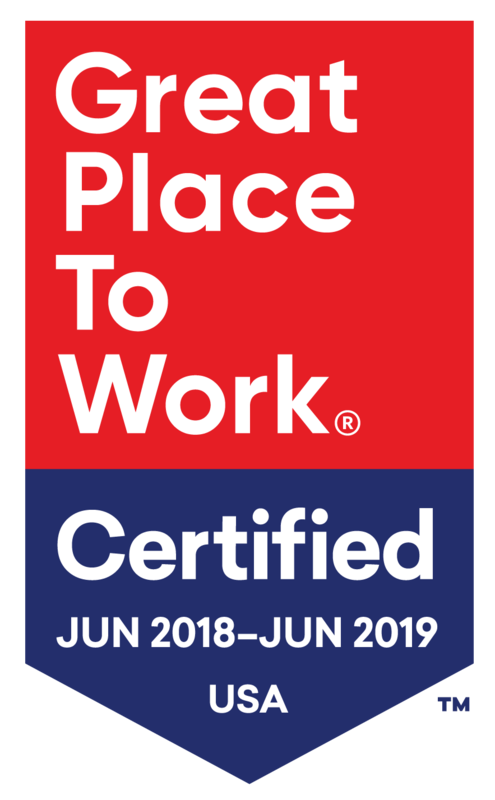 Great Place to Work, an independent research and consulting firm, evaluated more than 60 elements of our team members’ experiences on the job like employee pride in the organization’s community impact and feeling that their work has special meaning. 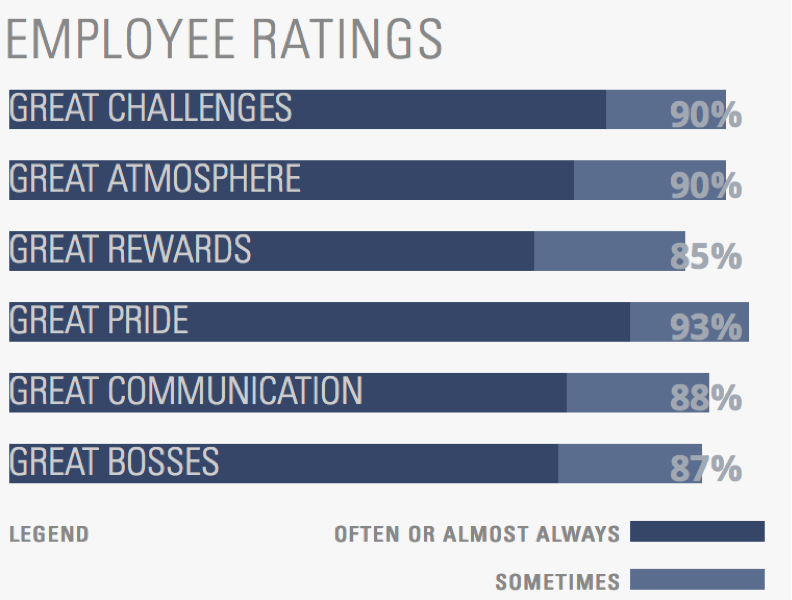 This review is based on 196 employee surveys, with a 90% confidence level and a margin of error of ± 4.20. It was published on Jun 14, 2018. Start your career path with Transitional Care Management today.